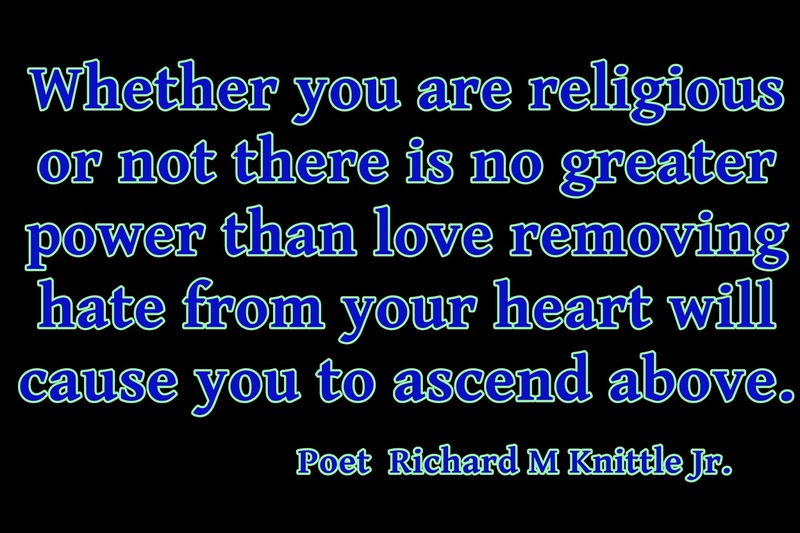 Whether you are religious or not there is no greater power than love removing hate from your heart will cause you to ascend above. Letting love flow will give hate nowhere to go. You need to live your life to love not to hate. DNA does not matter when you love your child.